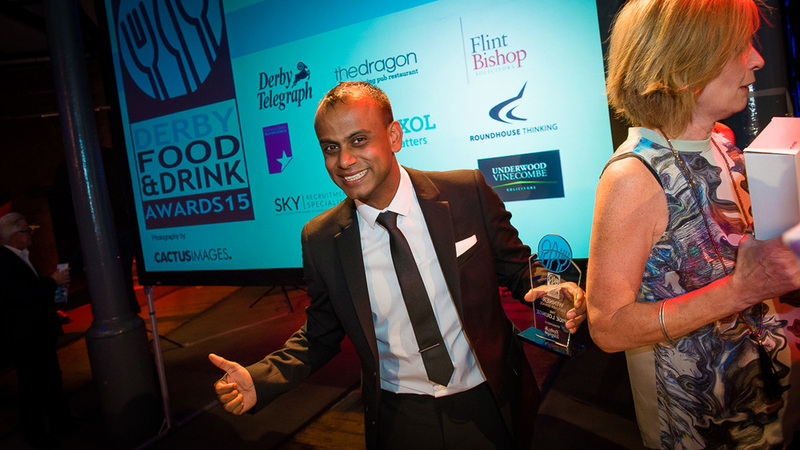 Marketing Derby is pleased to announce the launch of the eighth annual Derby Food and Drink Awards. 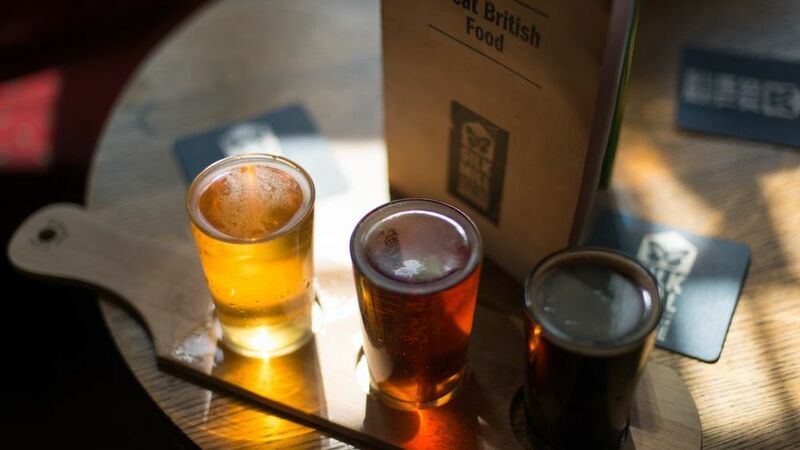 The awards celebrate the best restaurants, pubs, bars and cafés Derby and Derbyshire has to offer. 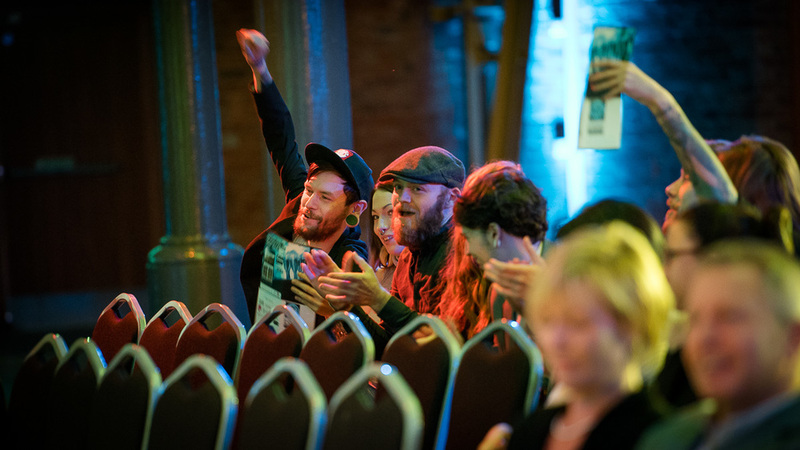 Taking place at the iconic Roundhouse on Monday 10th October, the Derby Food and Drink Awards offers the people of Derby the chance to recognise their favourite eateries. Last year over 1,600 people nominated for their favourite establishments. The 2016 nomination period officially opens today (Wednesday 20th July). Nominations will close on 19th August after which finalists will be announced for each category. After this, each nominated establishment will be visited by our panel of mystery judges. 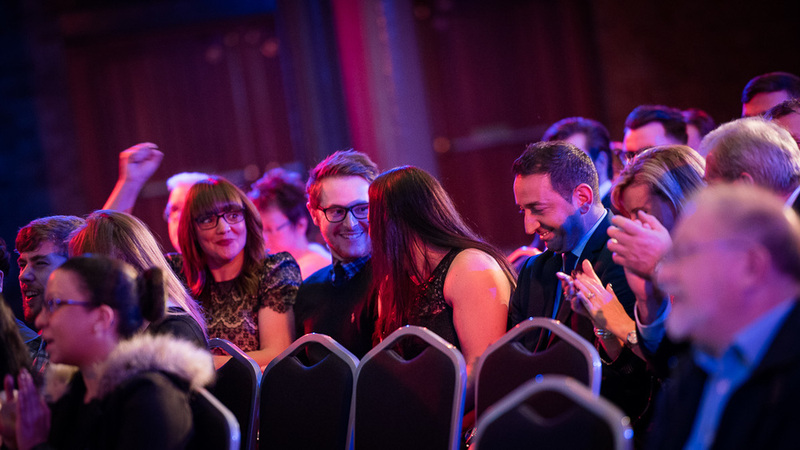 Judges are looking for a welcoming, comfortable and exceptional experience which makes a delicious contribution to Derby's Food & Drink offer. The Local Authority food hygiene rating will also be taken into account. The winners will be announced at the prestigious ceremony on the 10th October.